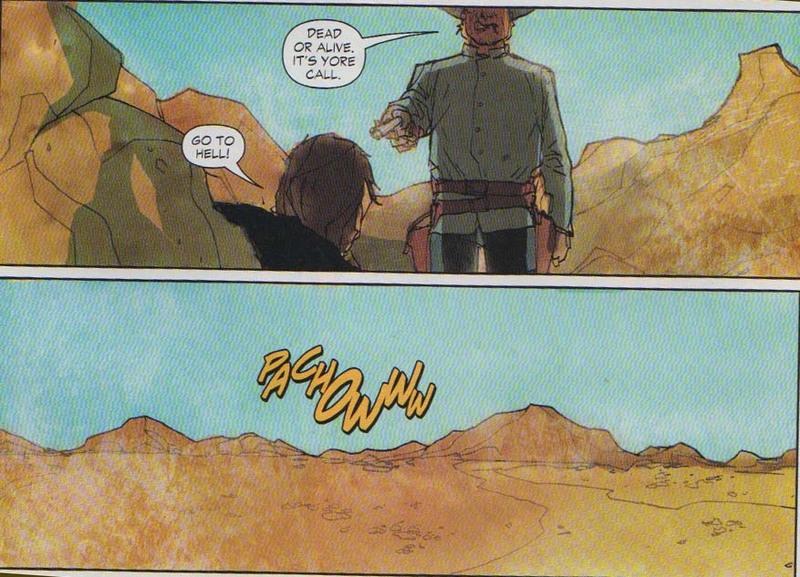 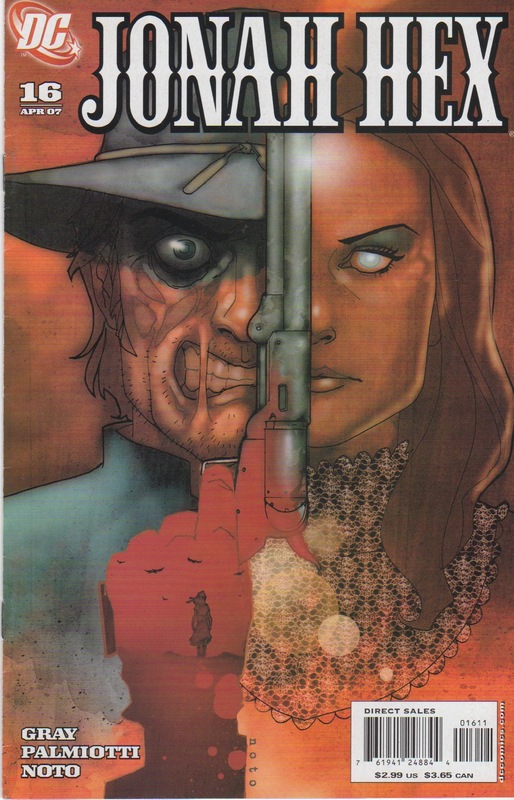 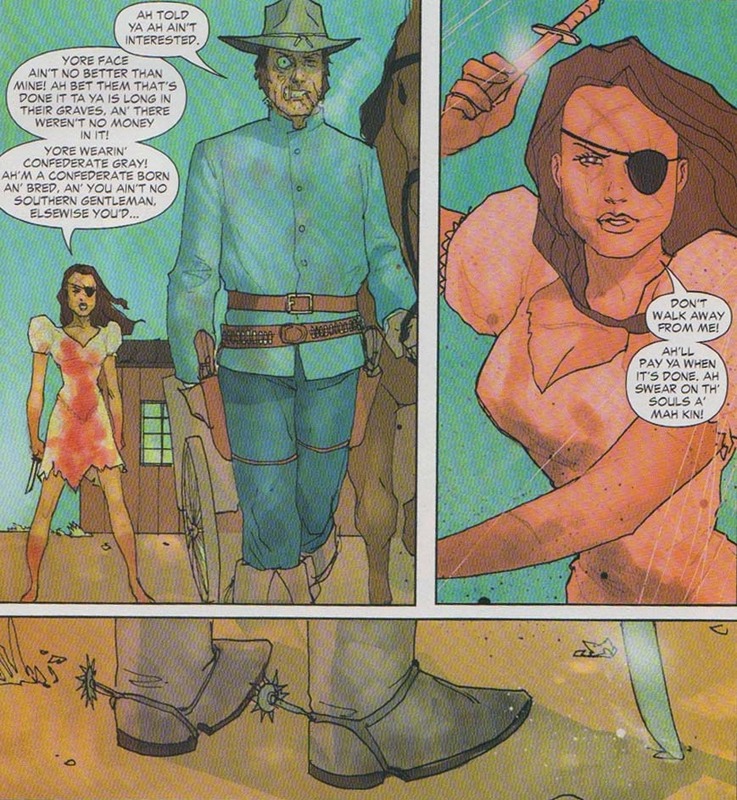 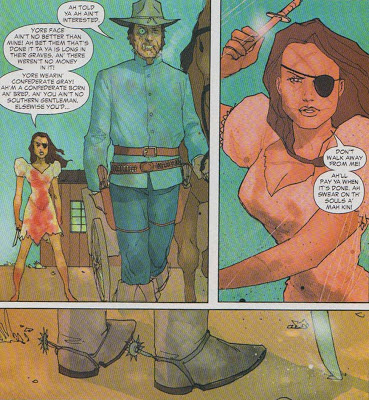 Matching Dragoons: Jonah Hex #16 V2 "The Ballad of Tallulah Black"
When I met Jimmy Palmiotti at a con in April of 2006, he told me about a bit they were working on that became the opening scene of this story. 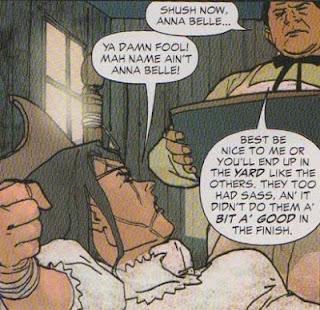 I laughed and shook my head when he told me about it, and when I saw it in JH#16, I was tickled that I'd heard it first from Jimmy himself. With what we know about that little girl now, that memory has become even more special for me.